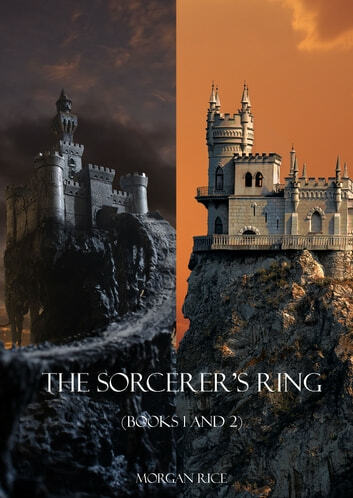 This bundle includes the first two books in Morgan Rice’s #1 Bestselling fantasy series THE SORCERER’S RING (A QUEST OF HEROES and A MARCH OF KINGS), a 17 book epic fantasy series with over 1,000 five star reviews. These two bestselling novels are both here in one convenient file. 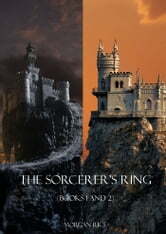 It is a great introduction to the SORCERER’S RING series and it also makes the perfect gift! Don't read it unless you have money to spend. It's so good that you'll have to read all the other 15 books and go broke.